Welcome home to the Luxury Lifestyle in The Cliffs at Glassy. This home is what everyone thinks of when they think of "The Cliffs. A total Update and Remodel in 2011 makes this home stand out from the crowd. 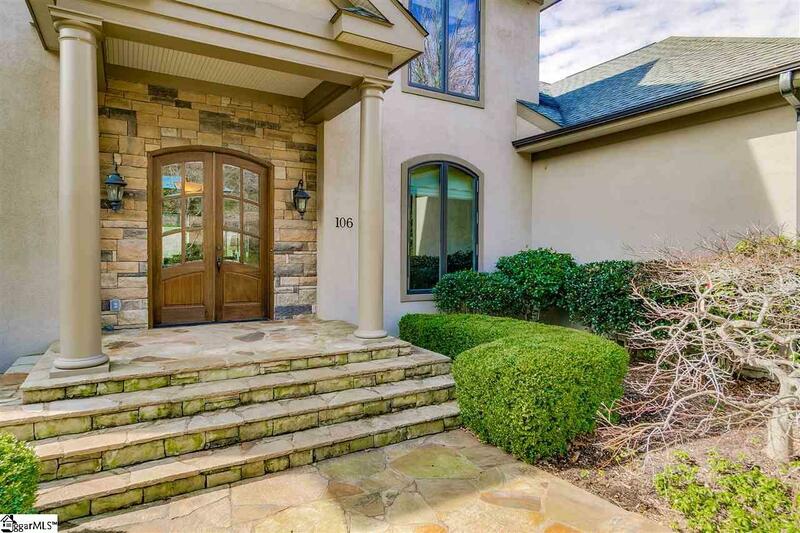 As soon as you step through the Double Front Doors, you are rewarded with magnificent views. This home boasts luxury and comfort throughout. 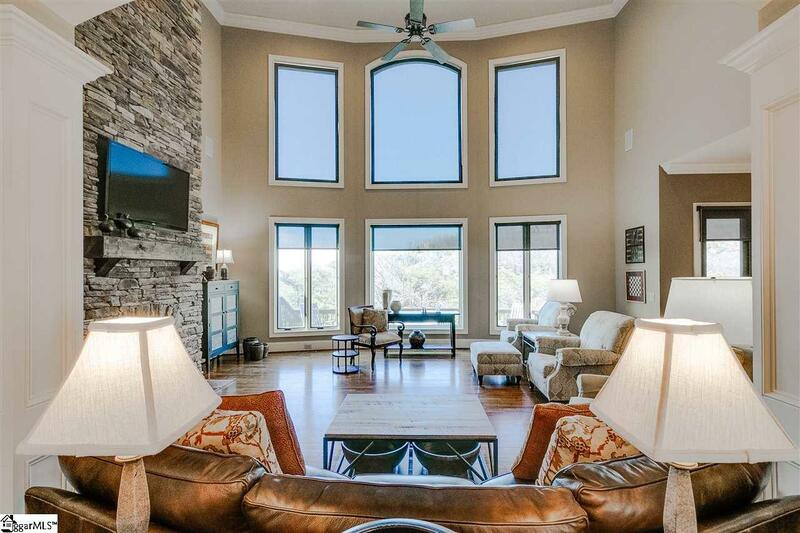 You will love the large windows providing a stunning mountain views in the expansive Great Room. Be sure to notice the 2 story stone fireplace. Enter the Chefs Kitchen outfitted with elite Thermador appliances and granite countertops. You will never run out of options with the commercial grade stove. The large walk-in pantry is located right off the kitchen and includes a bar. There is also an office, laundry room, and sun room on the main level. Wake up to the wonderful views from the Master Bedroom with a fireplace to keep you cozy and warm. The Master Bath has a large Whirlpool Tub, Dual Sinks, Incredible Shower, and a spacious Master Closet. The beautiful hardwoods continue as you make your way upstairs to 2 Bedrooms, each with its own private bathroom. The walk-out basement level, provides enough space for a rec room or home gym. A beautiful deck completes the package, and makes this home one of the most desirable in the Cliffs communities. Terminix bond in place since construction in 2000. Home can be purchased fully furnished, additional information can be supplied if interested. A Cliffs Membership is available with this home. Listing provided courtesy of Bill Rhodes of Bhhs C Dan Joyner - N. Pleas.